In this day and age, you’d think that you’d be hard-pressed to find a business that directly abuses their employees in the same way that some business owners did less than a century ago. Yet though we’ve come a long way from children working 18-hour days in textile mills, there are plenty of abusive business owners taking advantage of workers all over the world. Fortunately, there are plenty of organizations out there who have taken it upon themselves to fight against such abuses of power and manage regulation of bad business practices. Then again, sometimes people still manage to get away with some of the most deplorable treatment imaginable. 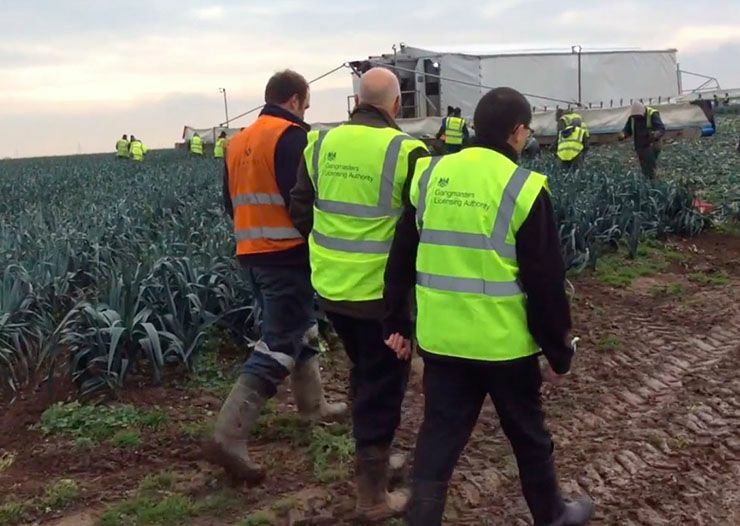 The Gangmasters and Labour Abuse Authority (GLAA) is a non-departmental public body in the United Kingdom that helps to regulate the supply of workers to the agricultural, horticultural and shellfish industries. 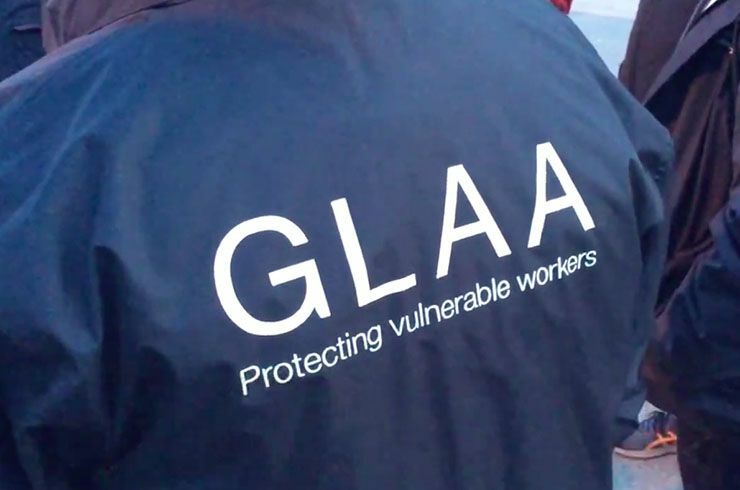 In other words, the GLAA is a helpful labor union that helps to protect exploited and vulnerable workers. 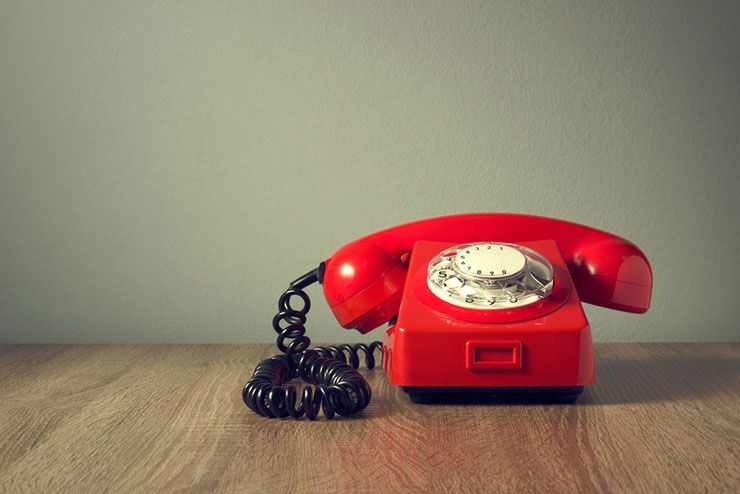 The GLAA also happens to have a confidential tip line designed so that anyone with something to report can contact them and inform them as to abuses happening in their part of the country. 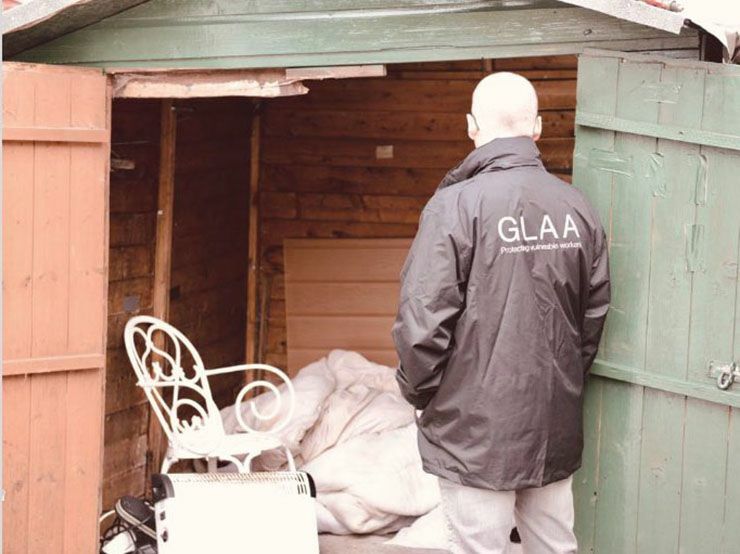 Recently, the GLAA helpline received an anonymous call about a property located close to Carlisle in Cumbria and the suspicious activity taking place thereabouts. The GLAA inspectors were sent out to what appeared to be a quiet, residential area. It was the type of place that, despite all outward evidence to the contrary, often contains dirtier secrets than any of the residents would care to admit out loud. There are a number of stories out there that teach us that we never really know exactly what our neighbors are up to. When GLAA senior investigating officer Martin Plimmer came to the aforementioned “peaceful neighborhood,” he would soon find out exactly what those types of stories allude to. Martin Plimmer had been in the business for years. He’d seen terrible things, heard disheartening stories of abuse, and stopped some of it when he could. Yet the description of what was going on in Carlisle was fixing to be something for the history books. Apparently, the poor soul in trouble had been living that way for more than four decades. Plimmer and his team began the raid right after dawn. They knew that the earlier they arrived, the better the chance of catching the abuser unawares. 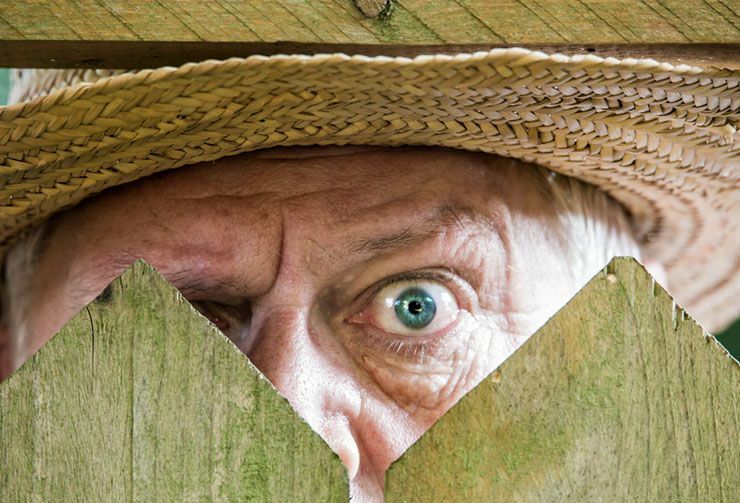 Making their way to the back garden, they happened upon the shed the caller had mentioned in the anonymous tip. They opened the shed and inside found a very confused elderly man. The old man looked to Plimmer like a dear in headlights. He wore rags, clothes that hadn’t been changed or repaired for what looked like years. 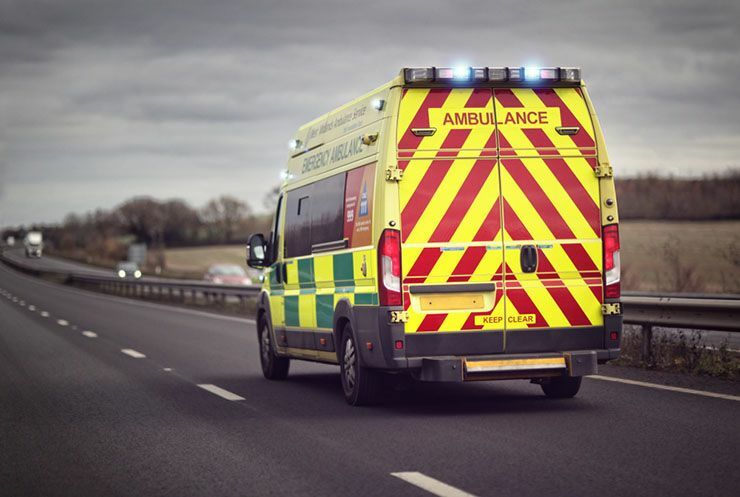 He was 58 years old and trapped in a small shed. The caller had been right, this man was little more than a prisoner. As it happens, he was also the victim of a serious example of modern slavery. The man’s “owner” had made sure to include a number of basic amenities to the 6-foot wooden prison. He’d provided the elderly slave with a soiled, makeshift mattress, a garden chair, and a television. Though none of these things could have offered the slightest bit of comfort for a man who had been held against his will for the past 40 years. 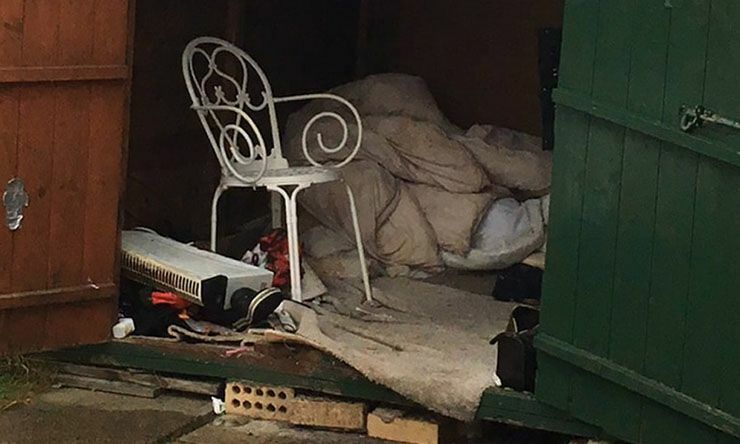 The dirty duvet on the floor was barely a bed and the shed had not been outfitted with any sort of heat. It was freezing. This was no place for a human being to live. 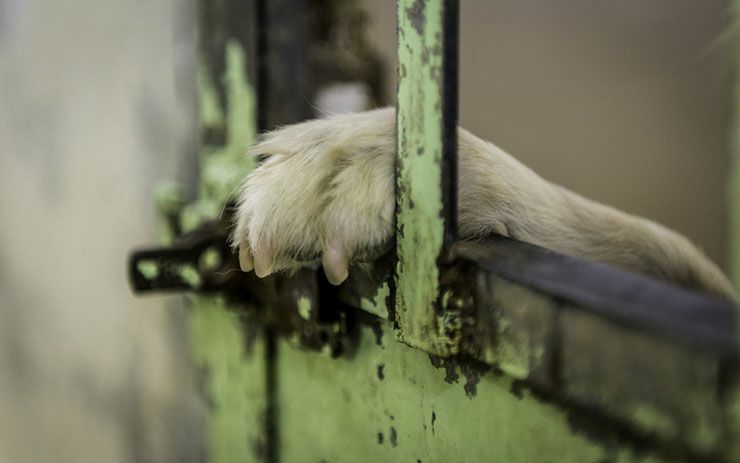 Conditions like that wouldn’t have even been enough for a dog, let alone a person. Little did Plimmer know, the revelations about the man’s life there would prove even more disturbing. 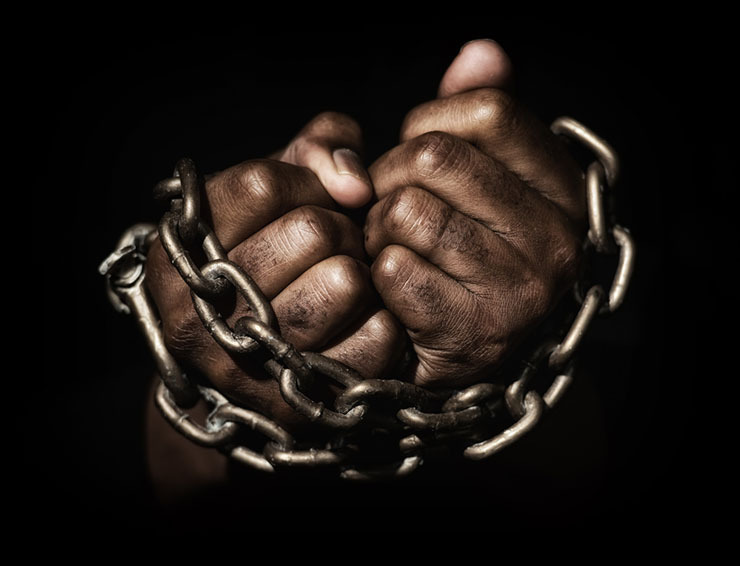 Plimmer, who had worked with the GLAA for quite a few years himself, had never come across someone who had been held in slavery for potentially as much as 40 years. It was a grim accomplishment for sorts though, the longest period of captivity the GLAA has ever encountered. Now they had to get the man some help. Plimmer and his GLAA allies soon learned that the man had been forced to work without pay since he was between 16 and 17 years of age. That meant that for the last 40 years, he had lived a life of servitude and solitude. 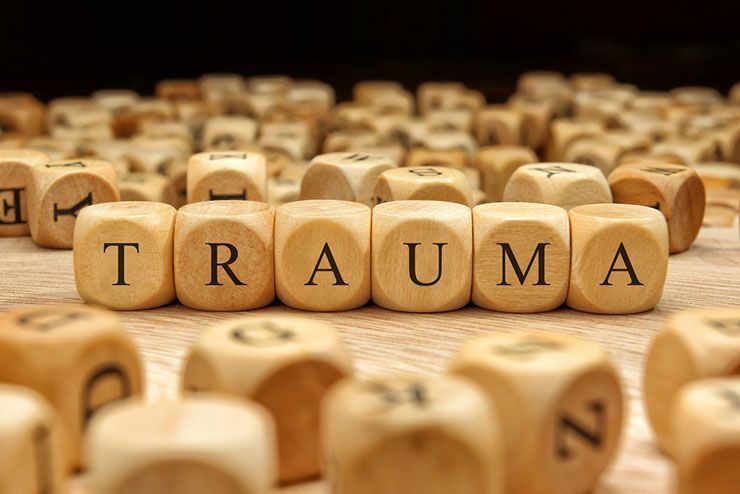 As they moved to take him to a local hospital, they mused over what effects that sort of treatment might have on a person’s mind. It was not clear if the man had ever tried to escape from his dire predicament, but Plimmer’s assumption was that if he did, he would have been severely punished to dissuade him from doing so again. He had been traumatized for so long that even winning his trust enough to pull him out was a challenging process. Eventually, Plimmer and his team were able to convince the man that they were there to help. He was taken for a thorough medical examination and would follow-up with a mental health specialist to assess his mental state. As for his captor, a 79-year-old man who owned the house, he is also being dealt with. The GLAA didn’t just go onto the property by themselves. 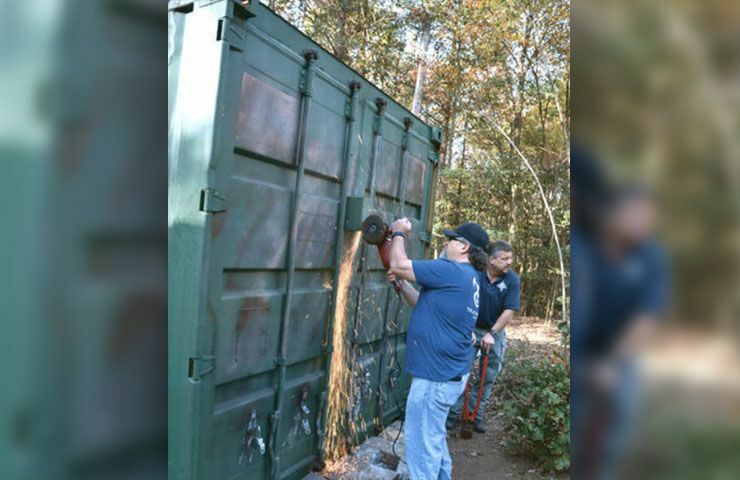 They enlisted the aid of the Cumbria Housing Department and Cumbria Police Department to come down and raid the shed with them. 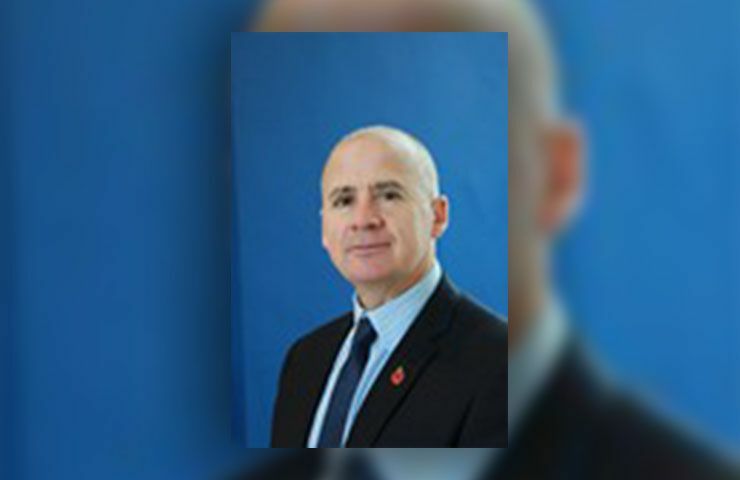 Specialist officers from the National Crime Agency were also invited to help out and are investigating deeper into the case. 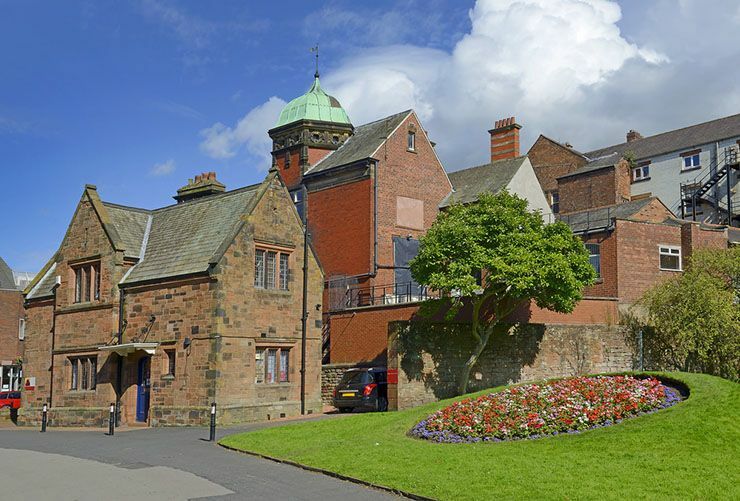 The 79-year-old man has since been arrested on a number of charges, including that of modern slavery. Once the housing and police departments finish investigating, charges of slavery might only be the tip of the iceberg. The property was not exactly pristine and there may be a number of public health offenses added as well. For those who don’t know, modern slavery isn’t exactly the urban legend that many people believe it to be. Yes, even in 2018, slavery exists in many parts of the world, and not just in poor third-world countries either. It’s a problem in the United States as well as the United Kingdom and it is even more dangerous now than it was back then. 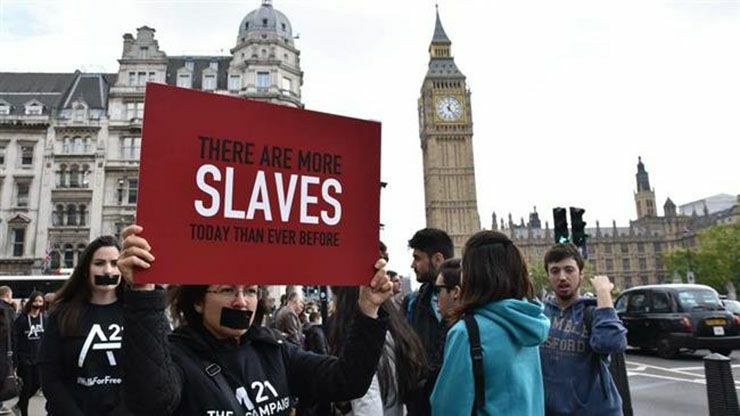 The Guardian has recently reported on the many cases of modern slavery in the United Kingdom in recent years. 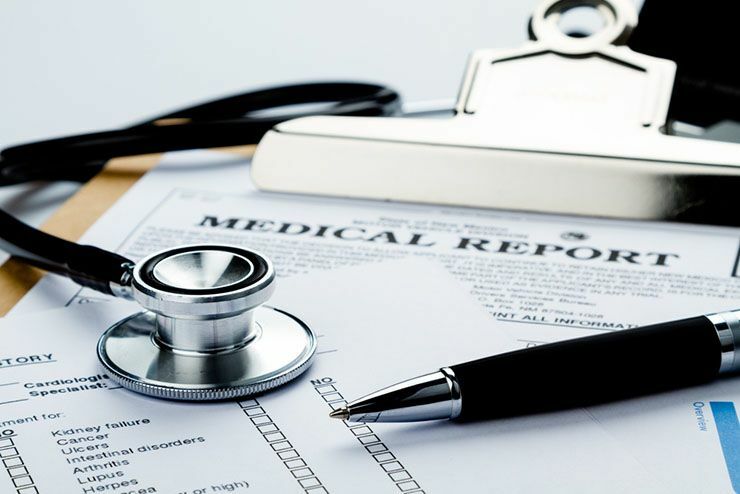 They have been quoted as saying that “cases involving the suspected practice have increased from a 2013 figure of 13,000 to as many as 136,000 cases in 2018.” That’s an astonishing number and many agencies across the world think so as well. 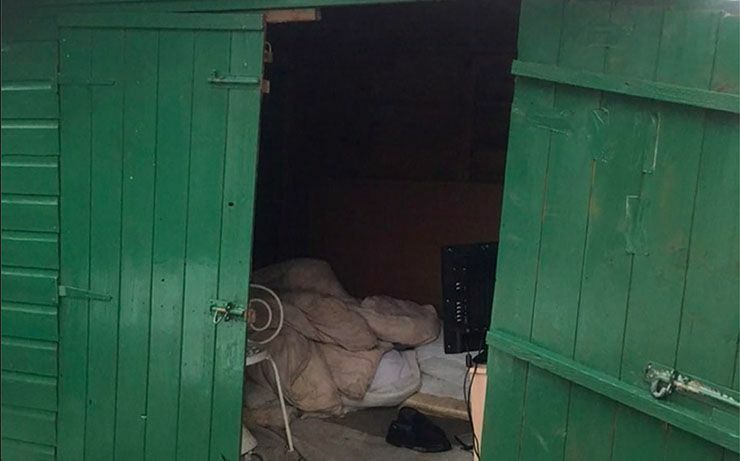 The pensioner suspected of keeping a modern day “slave” in his garden shed for 40 years was interviewed and subsequently released. Although he remains under investigation, police on the case have stated, “It’s a difficult process and it’s likely to take months.” Nevertheless, agencies across the globe recognize the growing number of cases as an evolving threat. 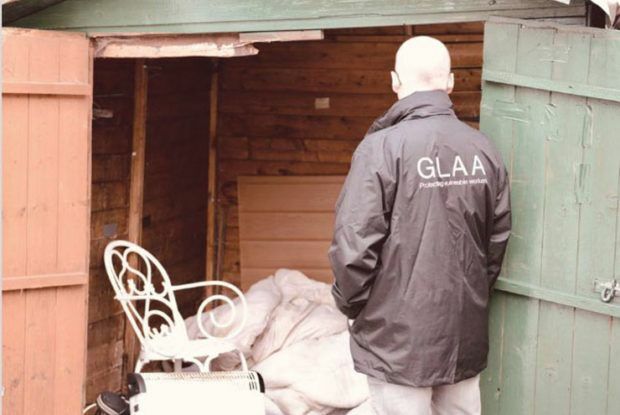 The GLAA is helping to root it out in England, but many countries don’t have such organizations. 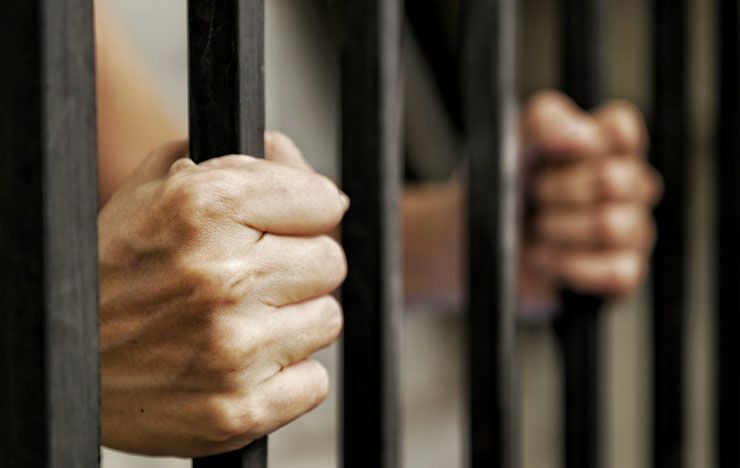 As unusual as this case may seem, there have been similar cases of imprisonment and slavery in recent years. Take for instance the case of Kala Brown, a missing woman who was discovered chained up inside a shipping container on a patch of half-cleared American farmland. She and her boyfriend had allegedly been kidnapped by someone they knew, someone they trusted. Like the man in the Cumbria shed, Kala had been given all manner of things to occupy her time. A flashlight, books, a bed, and clothing, but had been forced into sexual servitude. She would have remained there as well or ended up dead like her boyfriend, if not for the exhaustive search efforts of the local police.